DODGE RAM 1500 2013. The Ram truck was the model that most helped Chrysler to increase its sales last year. 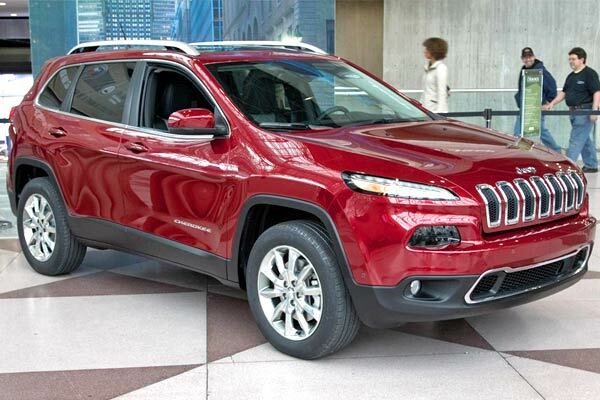 JEEP CHEROKEE 2014. The new and redesigned Cherokee had better sales than the classic Wrangler. The Chrysler Group's annual sales increased 9% in 2013, compared with sales figures of 2012. This is the fourth consecutive year of growth, driven primarily by sales of the Jeep and Ram Truck brands. In December, Chrysler Group sold 167.007 vehicles, an increase of 6% compared with sales in December 2012 (152.367 units), figures that represent the best December in the U.S. since 2007 and 45 consecutive months of growth. In its second month of sales, the new midsize SUV model Jeep Cherokee 2014, recorded sales of 15,038 units, surpassing sales of the Jeep Wrangler. Jeep achieved its best sales figures in the history of the brand during the month of December (34%). In addition, the Jeep Patriot and Jeep Wrangler models also reported their best sales in history. 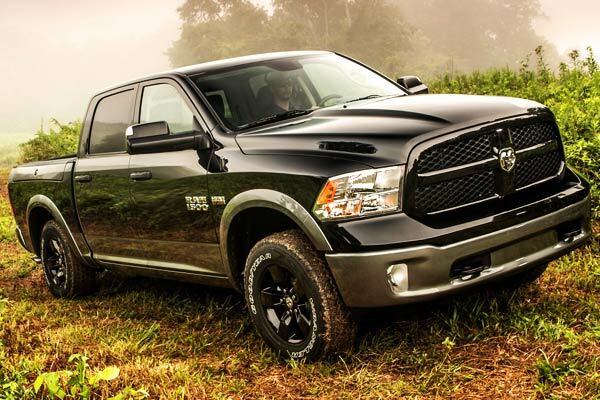 The Dodge Ram truck got a 22% increase and reached the highest annual increase in sales of all brands of the company. In general, Chrysler Group achieved during the year a growth in sales in the car segments of 11%, and 8% on trucks. Chrysler Group finished December with an inventory of 79 days (508.615 units).